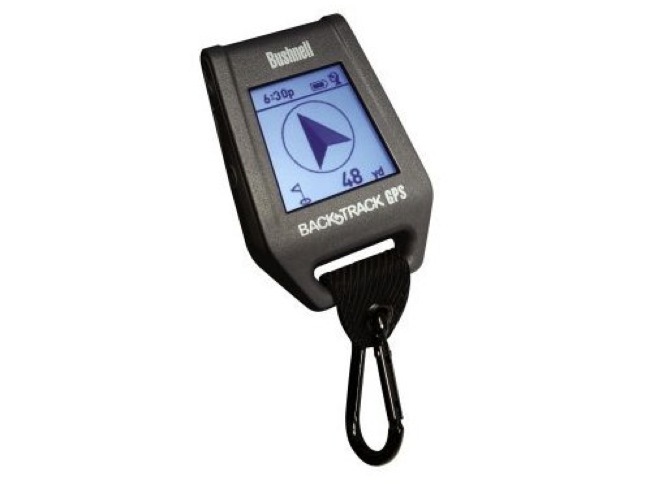 In a serious effort to outdo the original $100 Backtrack GPS device, Bushnell have now launched the Point 3 and Point 5 versions whose miniscule proportions make them ideal for your keychain. Both measuring a mere 3.5 x 2.3x .88 inches, the novelty of both are improvements in their navigation systems that allow you to pinpoint a specific landmark or locale. When the time comes to find your way back, both the Point 3 and Point 5 keep you from wasting time getting lost. The Point 3’s specs are rather unimpressive and it can only keep tab on three locations. Despite its humdrum performance, it does go for a bargain price of $70. The Point 5 is far more impressive with its added temperature and altitude readings. It also doubles as a watch and has speedier satellite acquisition. As suggested by its name, you can also save five different locations rather than just three. Grab one for just $100. If it were up to us, we’d go for Point 5 and recommend it to the world’s directionally challenged.